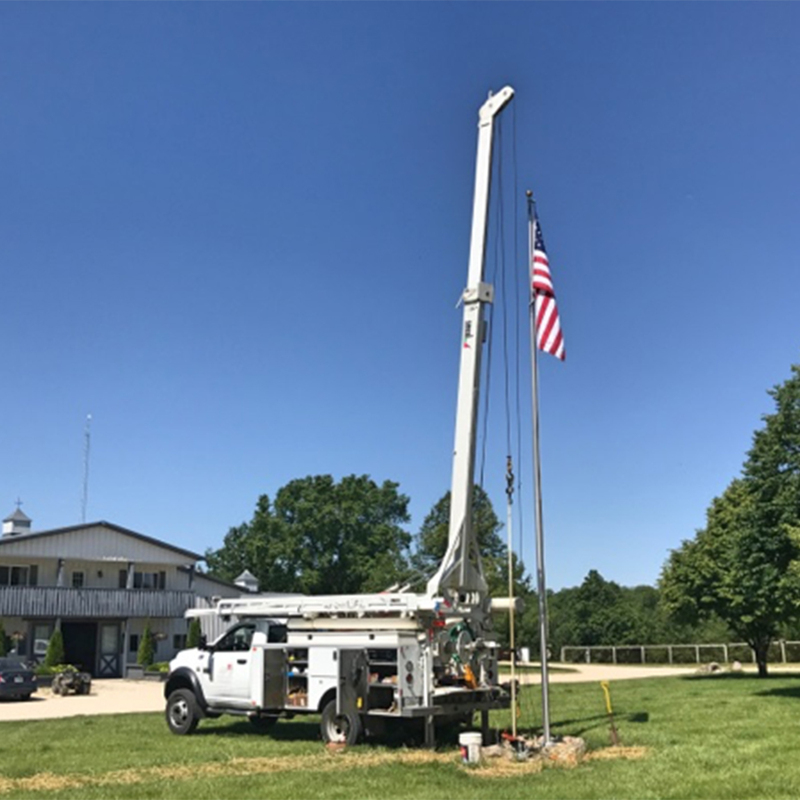 Water Well Drilling Peoria & Goodfield IL | TCI Water Well & Pump Service | TCI Companies, Inc.
Trust TCI Water Well & Pump Service to get your water flowing! We specialize in well drilling, well abandonment, new pump installation, pump service and repair, and water line replacement. Our experience in water well drilling combined with first class workmanship makes TCI Water Well & Pump Service a sure choice when it comes to your next project! Our wells are guaranteed to meet your needs and engineered to last. In 2011, Mark Wagenbach joined our team and brought with him 23 years of drilling experience to start our water well and pump division. No two wells are the same, so our extensive experience will allow us to install, service and maintain your water needs. Call us today to schedule your water well or pump service.